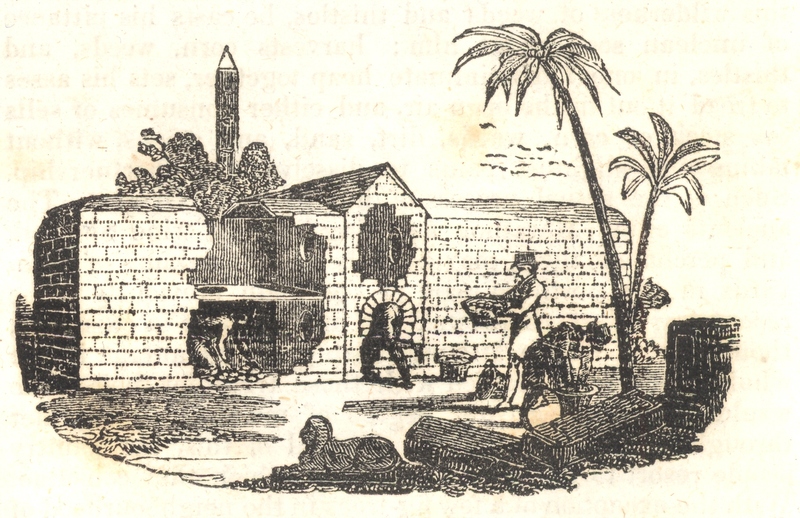 “Egyptian Egg-oven.” Published in “The Penny Magazine”, August 10, 1833. India’s poultry industry has to expand from 2010 until 2013 annually by 12-15% to fulfil local demand only. The average chicken weight doubled since 1934 and is now around 2.5kg. The US chicken consumption grew from 22kg per capital in 1980 to 39kg in 2011. Various elements need to be measured in order to provide an ideal environment for organisms to reproduce. 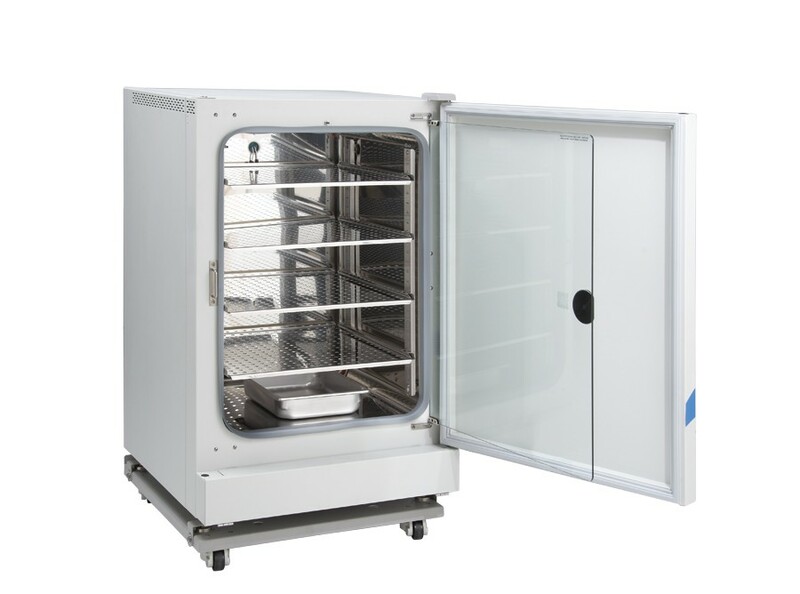 For incubators that are used for chicken hatching, temperatures from 37.2°C to 37.7°C are ideal for incubators with fan circulation. If the incubator has no fan 38.8°C is recommended for best results. For bacteria generally 35°C is best. For growing bacteria, high levels of humidity are required, the majority need 90%rh or higher. The widely known food poisoning bacteria “Salmonella“ only grows at 95%rh and above. For most moulds 80%rh is already sufficient to promote growth. Humidity is also extremely important when hatching chicken eggs. Within the egg is a tiny air bubble that gets bigger during the growth of the embryo, but if the humidity level is to low the fluids that are essential to the final growth of the embryos are lost too quickly. A humidity level between 50-60%rh is considered ideal. Inside an incubator which is able to control humidity levels. In nature the CO2 level in a chickens nest is around 0.4% or 4000ppm compared to the surrounding air that has only 400ppm. 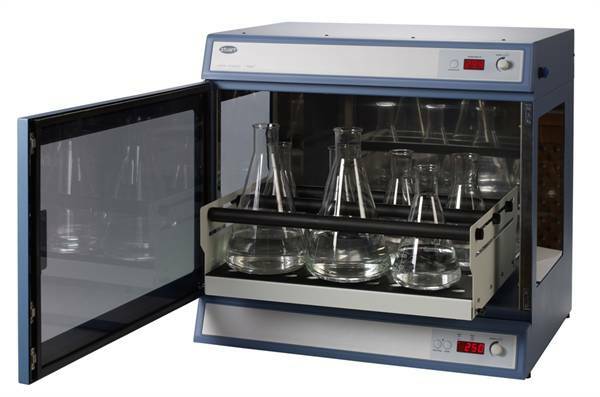 Keeping the CO2 level in an incubator between 4000ppm to 6000ppm is necessary for a normal development. Especially in the late development of the eggs, the embryonic production of CO2 increases as incubation proceeds and therefore should be removed from the environment to keep the CO2 at a safe level. Also in the research of cross-breeding or genetically modifying plants, a controlled CO2 environment is key to speed up the development process.